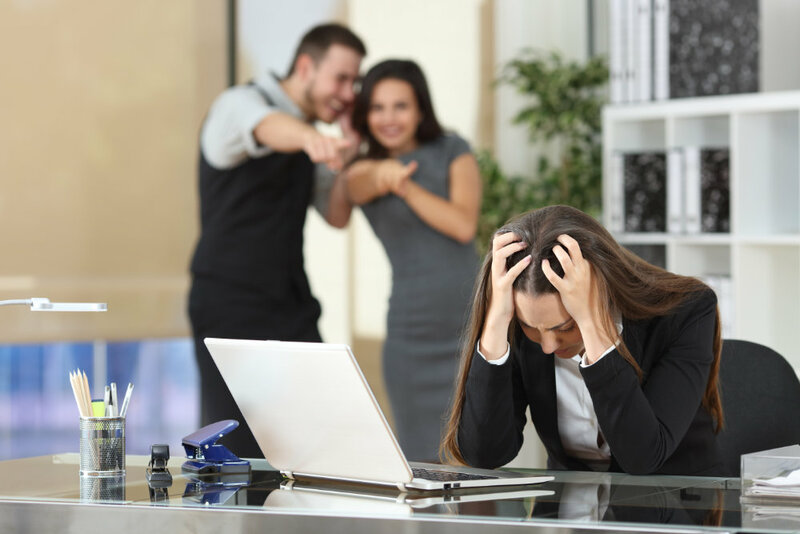 Bullying within the workplace can take many forms and all employees have the right to be treated with respect and work in an environment that is free from harassment from not only other staff members, but also workplace managers. We offer an online anti bullying training programme that is an ideal learning platform for general managers, supervisors, office managers, workshop foreman and is conducted using video based instruction. This workplace online anti harassment training programme will help you understand the commitments that should be laid out in your company’s anti bullying policy, as preventing workplace bullying training is essential for a happy and productive working environment. Training is conducted through your own secure training area and our online course is available with free anti bullying training videos, which can be paused or rewound as you progress through the course, so that you can gain a better understanding of the course content and structure as you train. Once you have successfully completed your training programme you will be able to print your anti harassment and bullying training certification. We also offer a workplace conflict and resolution course, again conducted using video based instruction. For additional information follow this link to our Conflict Resolution Training page.